As men, all of us face decisions in life that demand courage. Big or little, complex or straightforward, these choices--let's call them battles--matter a great deal. One courageous choice leads to another; tomorrow's integrity depends on today's bravery. 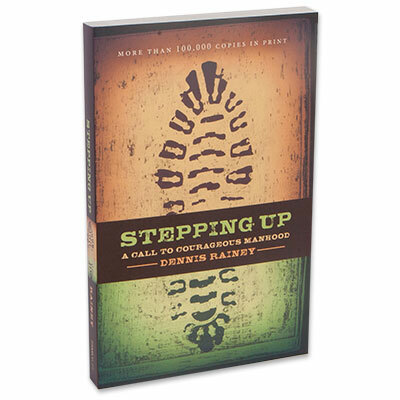 Dennis Rainey identifies five stages of a man's journey through life--boyhood, adolescence, manhood, mentor, and patriarch--and examines a man's responsibilities at each step. Rainey calls men to seize the moment and take action, stepping up to responsibility and inspiring others in the process. It's about embracing courage, rejecting passivity and cowardice.